Self-adhesive. Reusable up to 100 times. The advancement of RefectoCil Eye protection papers, for even simpler lash tinting. 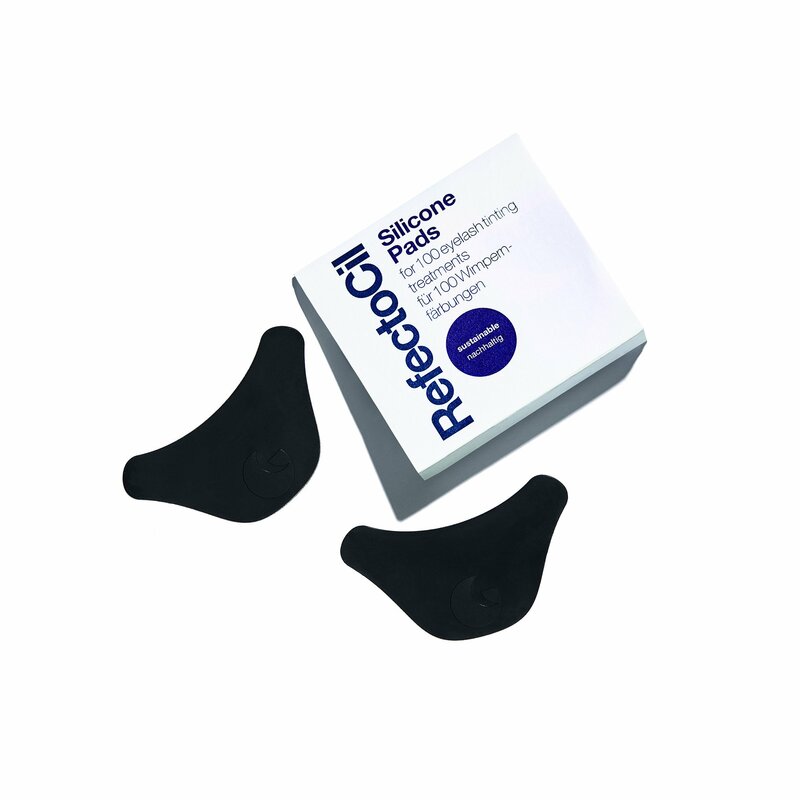 The Silicone Pads prevent unwanted staining of the skin. They are self-adhesive - no cream is needed. The soft, impermeable high-tech silicone is anti-slip, skin-friendly and matches any eye shape. Easy to clean and reusable up to 100 times.